Taiga returned to Shizuoka in 2006 to work alongside his father at Taisho-en. 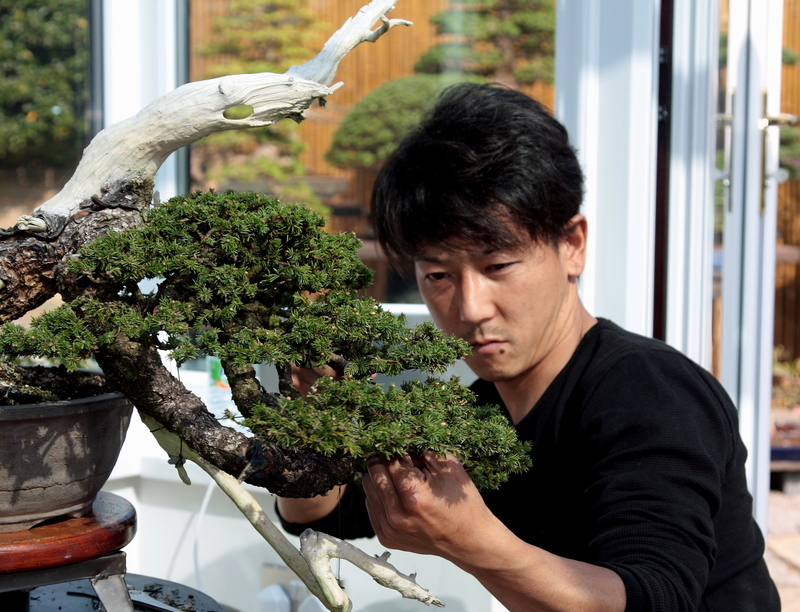 Now an established bonsai artist in his own right, Taiga has done workshops and demos in Japan, Taiwan, Colombia, Germany, the Netherlands, Belgium, Poland, USA. 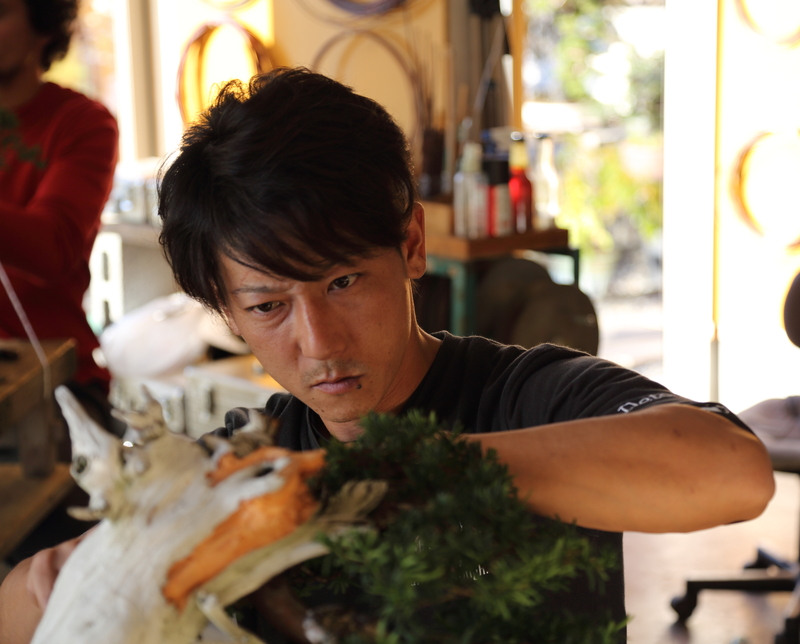 Although he has stated a preference for conifers, Taiga is comfortable working with all varieties and sizes of trees. In recent years he has acquired a reputation as a shohin specialist, but it would be very fair to say that he has elevated the tag of “good all-rounder” to an extremely high level. Taiga will be with us for the entire weekend and although the programme is not yet finalised, during that time we expect to be offering workshops and demos with him. We also hope to put his shohin talent to good use as a show judge. Taiga will be joined by his close Dutch friend Maarten van der Hoeven, owner of Bonsai Plaza, who will juggle his own trade stand duties with those of acting as Taiga’s translator and assistant. 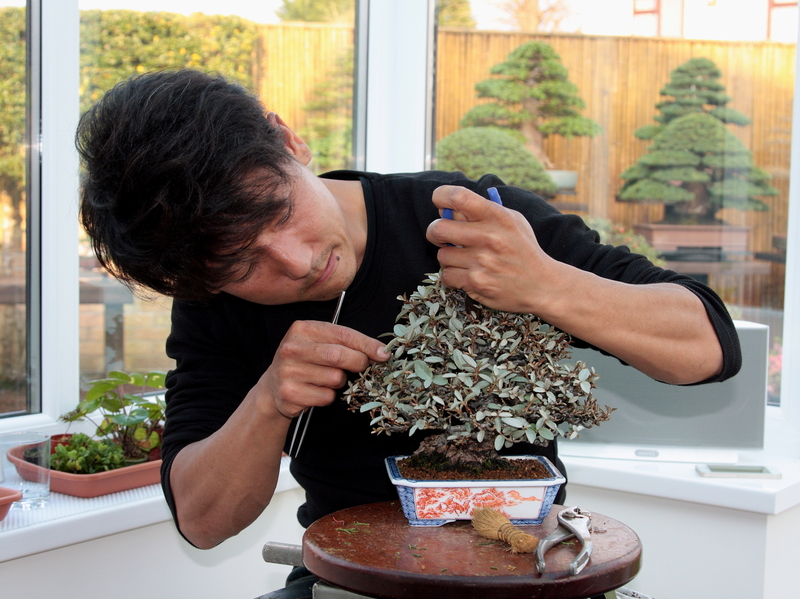 Maarten did his bonsai apprenticeship under Nobuichi Urushibata, Taiga’s father. British Shohin Bonsai is immensely fortunate in having secured the services of this very modest young man who must now be regarded as one of the foremost bonsai artists in Japan. We hope that the standard of our exhibition will reflect having such a major “name” attached to it, and moreover, we hope that Taiga will take away from our event a sense of how much shohin bonsai has come on in the UK in recent years and with a very favourable impression of both where we are at the present moment in terms of quality and where we hope to be in the near future. 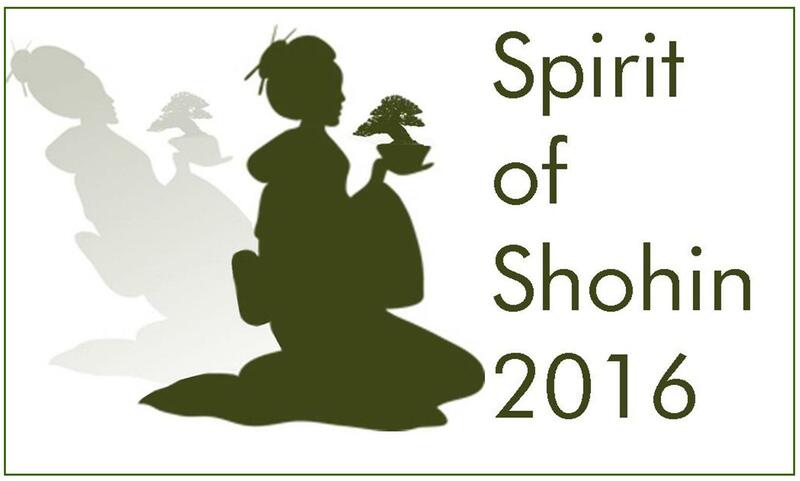 Spirit of Shohin will run from Saturday April 2nd to Sunday April 3rd 2016 at RHS Garden Wisley. Fuller details will be released over the next few months.